-Often, we tend to look at artists for what they did versus the impact they made. For many, Lauryn Hill and her story is clouded by a bunch of what if scenarios and untapped potential. However, we here at DAR see it differently. In a relatively short career if you're counting albums and activity, maybe Lauryn Hill isn't a top tier legend and one of the greatest female rappers ever with just "one solo album". I'm sure that's the argument against her. 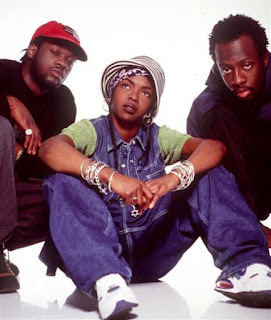 What that argument missed however is the show stealing performances and lyrical moments in the Fugees and one of the most captivating projects in her MTV Unplugged album. 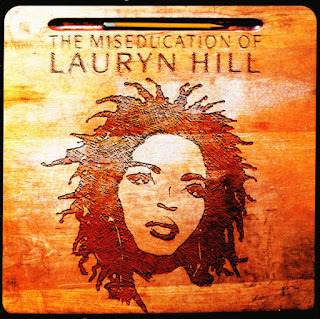 The majority of listeners categorized that album as the "album with no beat" and "what is Lauryn doing", but what was lost within all of this is that she crafted amazing songs and performed them raw, live. Would a studio produced version of these songs be received better? 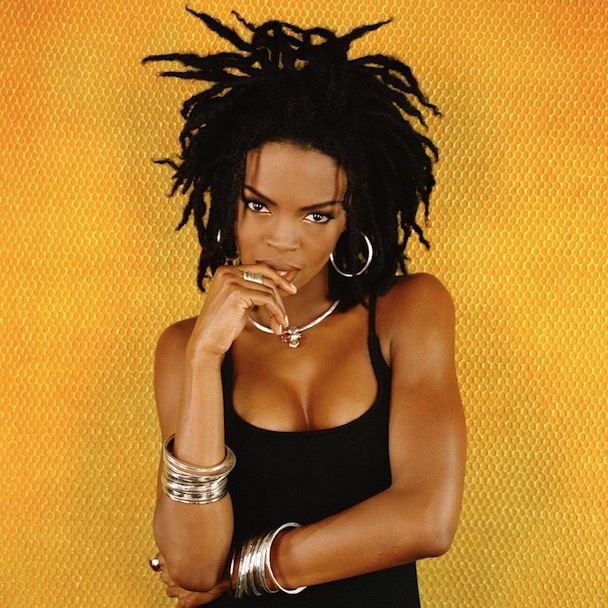 There's no way to really know, but if you actually LISTEN to the music, you'd know Lauryn did something special. Acoustic versions of songs have become much more popular in our culture, making her Unplugged project groundbreaking in a way for hip hop. 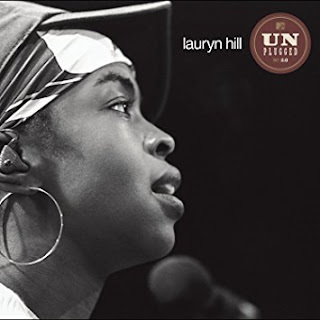 Most Unplugged projects are full of songs you already know, hits, and recognizable tracks, but Lauryn took a big risk and while the album didn't sell well, to me it paid off. 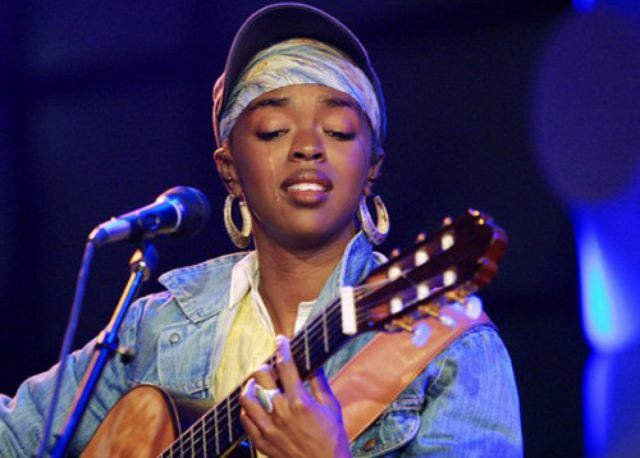 After lawsuits, industry nonsense, And a hiatus that totally diminished her star power, Lauryn gave an album full of pain, honesty, soul searching, and more all over an acoustic guitar. To me, what she did with Unplugged was as substantial as what she did with her solo debut, the album I've avoided talking about so far, The Miseducation of Lauryn Hill. I love that album and I think it's the greatest piece of her story, but it's not the only piece of her story. 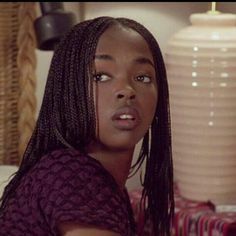 Lauryn was an actress, singer, and amazing rapper who never got to finish out her full potential in her prime, making her an interesting legend. She's a legend that didn't get to fill her potential, but she didn't die young like most of those legends in the same regard, instead she took her fate into her own hands. Today, we look at the legend that is Lauryn Hill, what she accomplished, and what more she could have done in the music world. Hip hop has always been a primarily male dominated genre and for that reason, the women who have established themselves in the genre have had to prove that they could not only rank amongst their male counterparts but could hold their own while making classic tracks and albums. Lauryn Hill is one of those ladies. We were first introduced to her through The Fugees as the only lady and the one who is credited for carrying the group. Hill’s talent was seen and heard almost immediately. 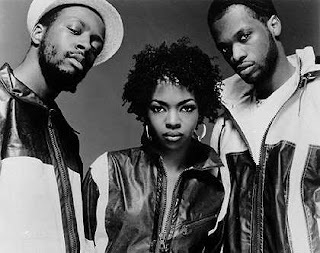 With the Fugees she co-wrote every song, provided perfect harmonization and brought with her incredible lyricism, delivery and flow. As much as we loved her in the Fugees, it was her solo career that proved what we already knew. She really is a legend, a great and someone who deserves endless recognition for her contributions to music. 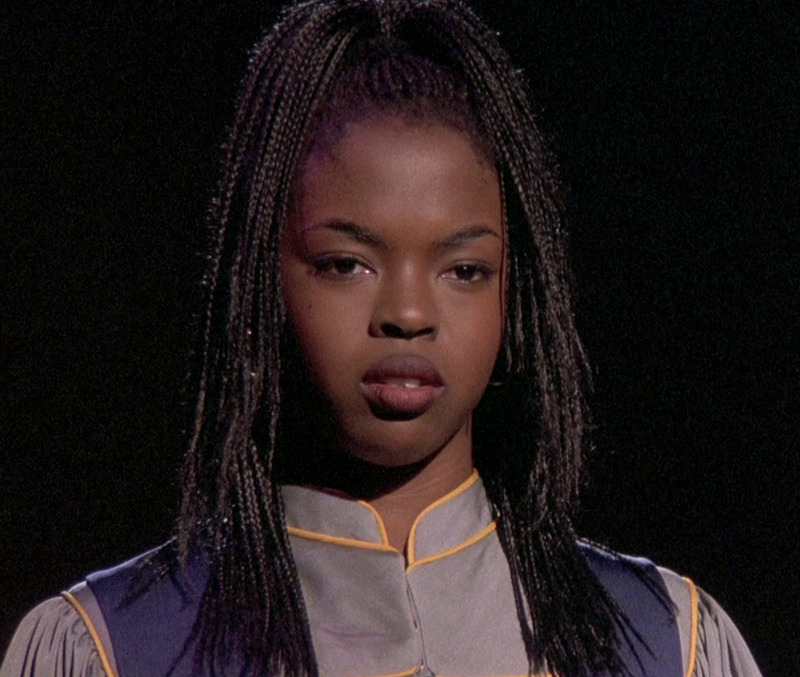 I’ve often said that Lauryn Hill is the female MVP in hip hop and she is honestly. She’s a singer, a rapper, an actress, a producer, and a songwriter. She does all of this with confidence, poise and a feminine charm that is weaved into every track, album or movie role. 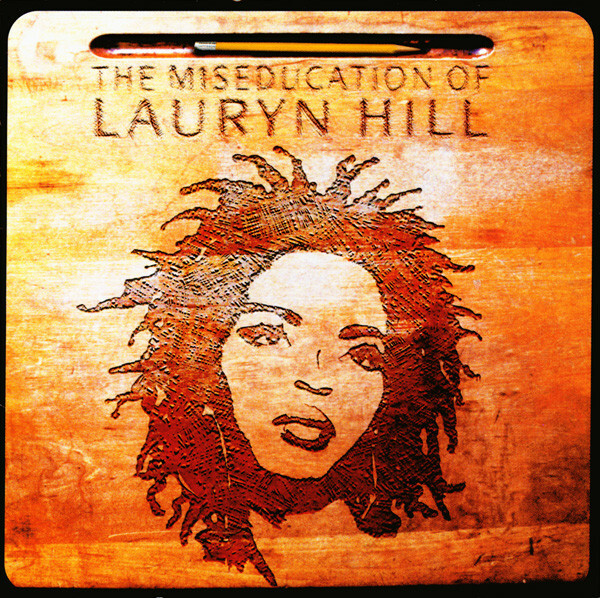 Although she only released one official solo studio album, “The Miseducation Of Lauryn Hill” is truly one of the best. It highlights every one of her talents, from raw emotion to angelic vocals and of course intricate raps and rhymes. She is her own MC, her own vocalist and makes sure to leave each song with a perfect balance of both! The track list has something for everybody as she managed to incorporate Neo-soul, R&B, hip hop and reggae in a fourteen track masterpiece. This is one album I can listen to from beginning to end without skipping a single track but my most favorite tracks are “Ex-Factor”, “Every Ghetto, Every City” and of course “To Zion”! 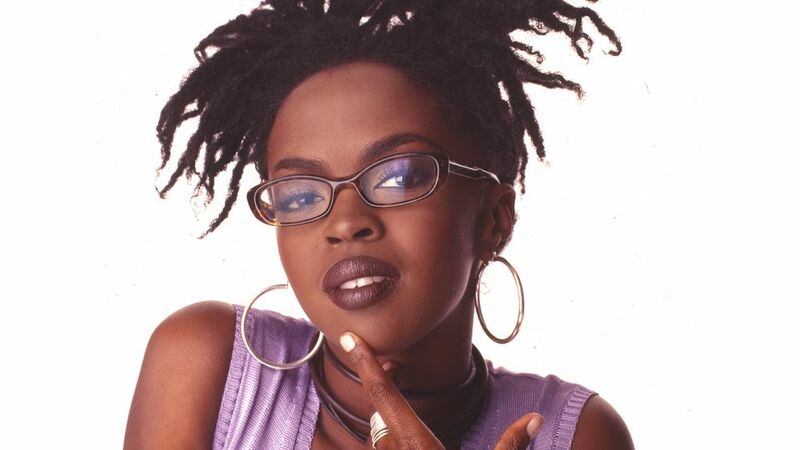 Lauryn always made sure that emotion was felt, her memories were experienced and that she was relatable to her fans. Her album gained her 11 nominations and 5 Grammy awards including Best R&B Album and Best Vocal Performance amongst others. She truly had made her mark and left an imprint unlike any other. In 2000, just as Lauryn Hill was emerging on-screen and being offered leading roles in blockbusters as well as writing screenplays (about the life of Bob Marley, etc), she suddenly decided the spotlight was too much and fell off the radar. We wouldn’t hear much from her after this point. There was an unplugged album which caused media mayhem, two more children, some other attempts at collaborations, and some performances at the Vatican that would only pique the interests of fans but never got the hype it probably deserved and sort of fell to the wayside. As unfortunate as this is for her fans, her talents were never doubted and she still remains a favorite. 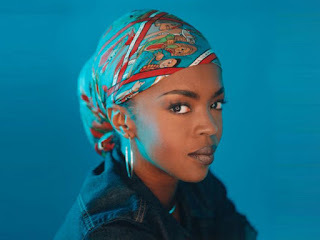 Although Lauryn Hill doesn’t have an extensive music catalog or a long list of movie roles she managed to leave an impression so profound that one solo debut album would carry her to top lists in both R&B and hip hop. The subject matter, her conscious thought provoking lyrics and ability to do this with so much variation set her apart from the rest and earned her the status as one of the best female MC’s ever. 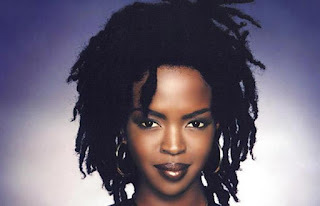 Lauryn Hill was a pretty unique figure in Hip Hop and R&B. Her songs brought a little soul into the mix and had a more relaxing feel to it. Growing up in LA, I heard Hill on the radio quite often headed towards Basketball practice, more particularly it was "Killing me Softly" by The Fugees. That is a song that I continue to listen to to this day. 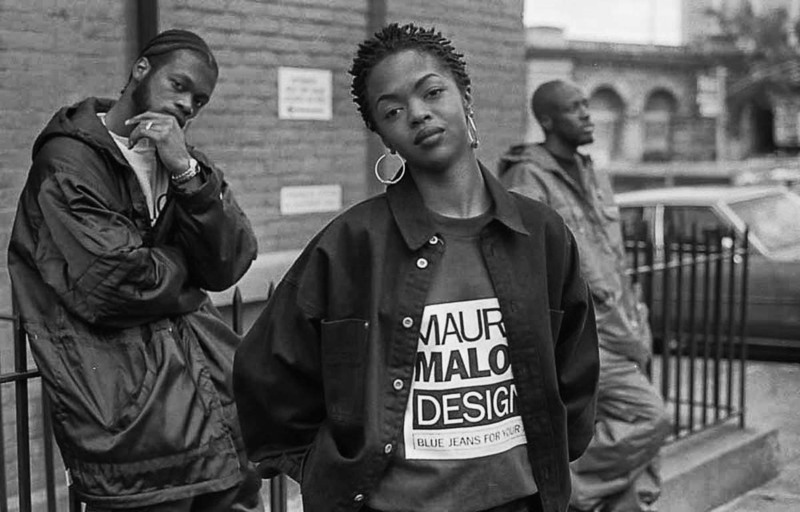 We all remembered her with The Fugees up until their split in 1997. 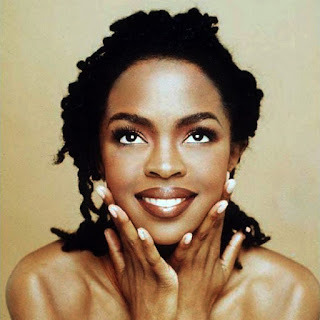 Lauryn Hill was one of the top female artists in the late 90's. After her only album in 1998, we really never heard from her again until 2002 where her live album sort of bombed commercially. Very few today understand her music but those who were around during the late 90's knew how good she was. To me, she's one of the more underrated legendary artists who doesn't get enough credit for her work. -As you can see, many aren't big fans of the Unplugged album, but I still stand by it. It lacks the soul of the debut solo and the ruggedness of the Fugees classic The Score, but it was special. To me. 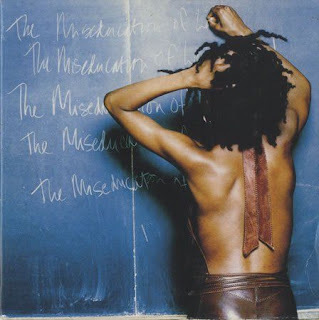 The "Mystery Of Iniquity" became the backdrop and motivation for the infamous Kanye track "All Falls Down", which then led more and more people to go back and revisit an album they overlooked for being different. The same could be said for the Method Man track "Say, which samples get another Lauryn track off Unplugged, showing that hip hop still had love for Ms. Hill. 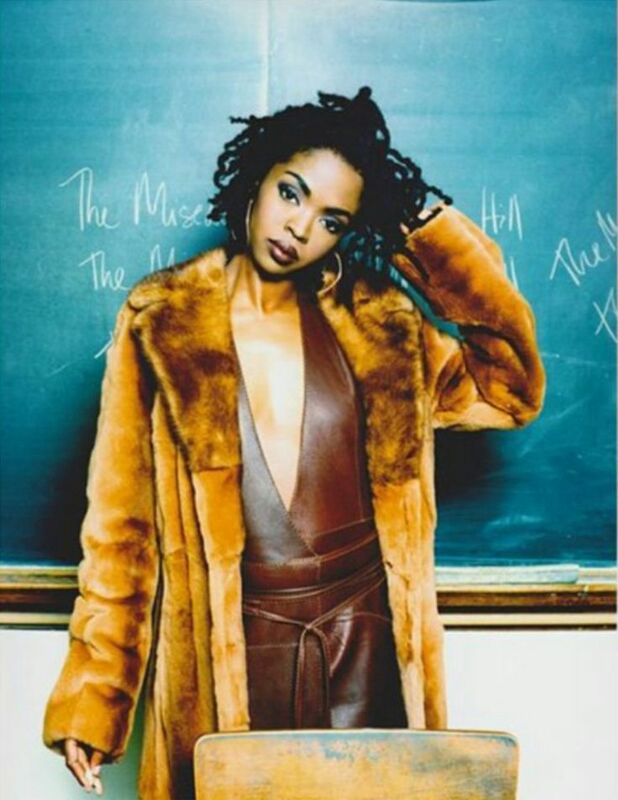 The hip hop world has recognized Lauryn as one of the greatest female lyricists in hip hop history, and despite her small catalog, I dare you to put any collection of verses from another female rapper up against the lyrical dexterity of Lauryn's solo debut or her Unplugged album. 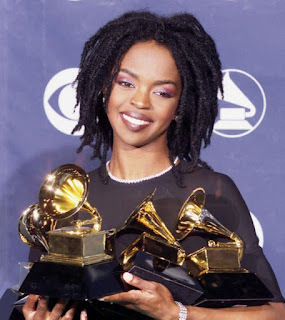 Lauryn was a voice, she was an actress, she was raw, she was real, and despite what some call "diva like" behavior throughout the last 10 years or so (and her no shows to concerts), her legendary status is still very much in tact. From The Score to The Miseducation Of Lauryn Hill to her MTV Unplugged album to her infamous role in Sister Act 2, Lauryn was essentially the next megastar in the making, but she opted to avoid the pitfalls and demons of the industry. I still believe Lauryn Hill is the greatest female rapper of all time, and one of the most talented artists we've ever seen, and because of that, L-Boogie has her status as a legend solidified.